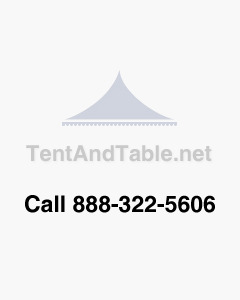 Commercial grade party tents and bounce houses. Should I Buy Rental Inventory New or Used? Tent & Table is putting the finishing touches on its plan for the ARA Rental Show next month. This year's ARA show is in the Big Easy, New Orleans, Louisiana, at the Ernest N. Morial Convention Center. Tent & Table will be stationed at booths #245 and 253, which are located across from each other in the Party Special Event and Inflatable sections of the show. 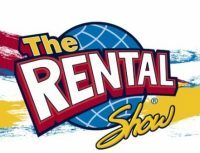 The trade show portion of the ARA Rental Show runs from February 19-21. If you're a fan of the reality show Top Chef: Colorado on Bravo, then you might have recognized something familiar in a recent episode. Tent & Table's 10 x 10 High Peak Frame Tents were featured prominently in scenes shot at Larimer Square in Denver as the Top Chef contestants served their creations in a block party setting. The tents were provided by one of our customers, Mike Brockway from Boulder Tent Rentals. Time is running out this year to potentially save money on your equipment purchases with the Section 179 deduction. Section 179 allows businesses who finance to write off full equipment costs in the year they buy it rather than capitalizing costs over the useful life of the equipment and waiting years to receive deductions.